Busy Start to the Year! Helping to find someone near you100% Professional. 100% Volunteers. 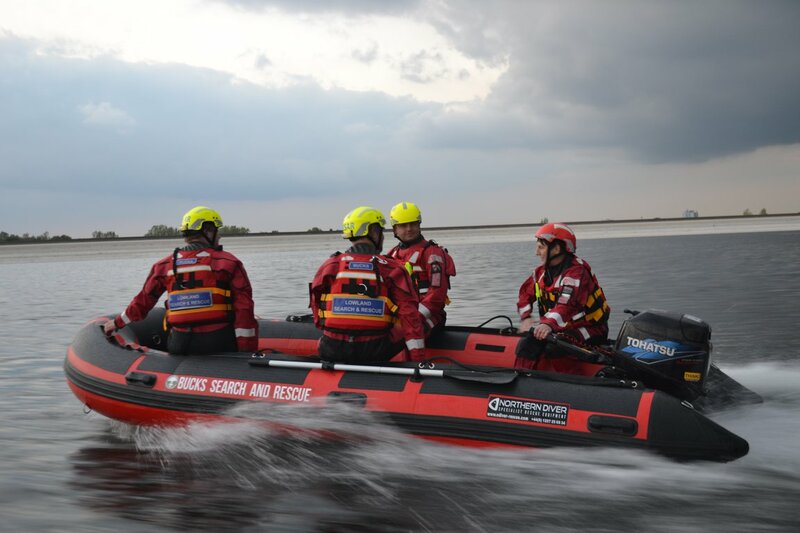 We are a team of volunteers trained to help in searching for missing vulnerable people, flood response and other emergencies. As a team we have been finding people, providing flood response and county resiliency services for free since 1987. When we’re not providing aid and support to the community, most of us have full time day jobs and family commitments, just like you. 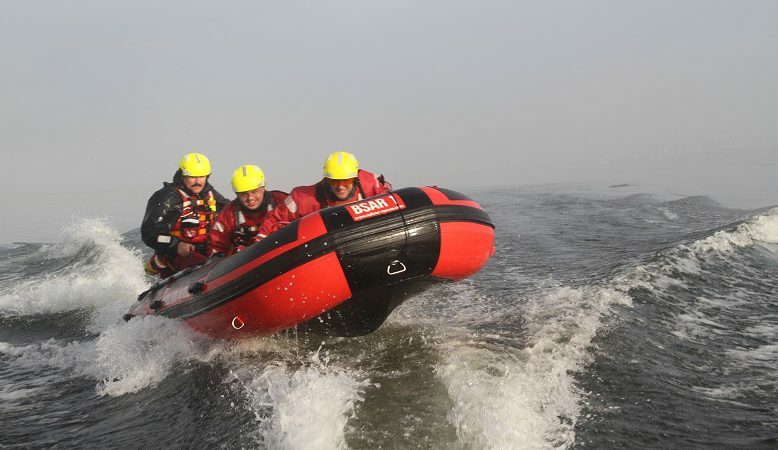 Bucks Search and Rescue is a member unit of Lowland Rescue, which sets governing standards for its 36 teams, and is a member of the UK Government’s UKSAR Operator’s Group – the official group which governs all of the UK’s onshore and offshore search and rescue operations. Community involvement is an important part of our activities. 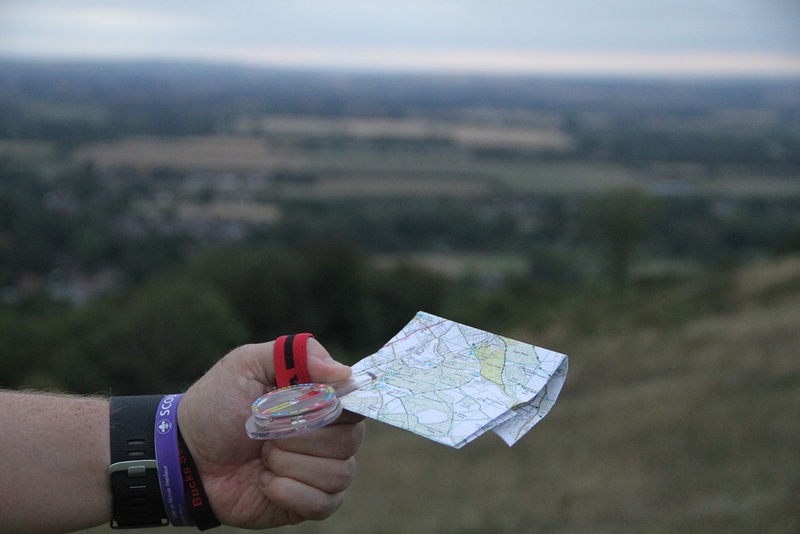 Our funding and our members all come from the local community, and without your support we would be unable to provide the service we do. Click the image to learn more about how you can help! 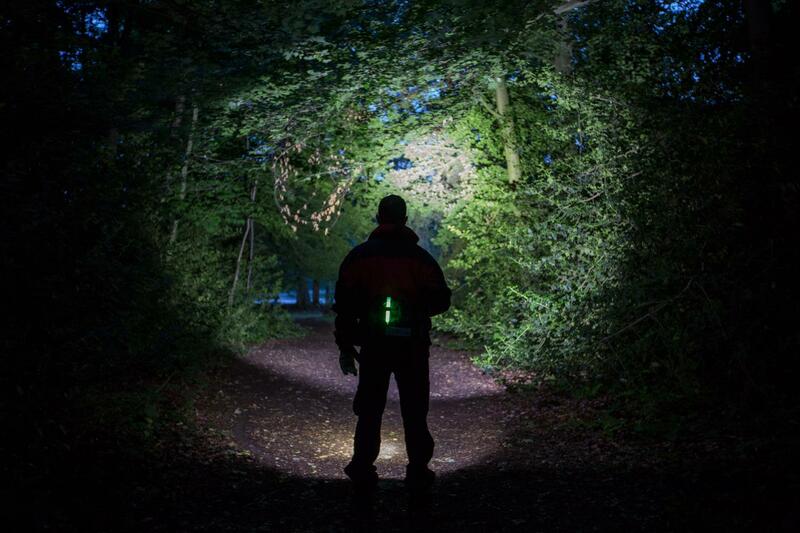 Last night our training involved night navigation which is one of the important skills which our trained search technicians regularly practice. 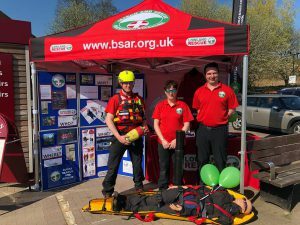 Callout to assist Berkshire search and rescue with a search for a high risk missing person in Slough. Copyright © 2019 BSAR. All Rights Reserved.